Forklifts are a great value for transferring materials from one warehouse to another warehouse.These mini trucks are perfect for lifting and transferring loads that weigh up to thousands of pounds. Apart from warehouse usage, forklifts can also be used for commercial devotions such as shifting of house furniture while moving to new house. 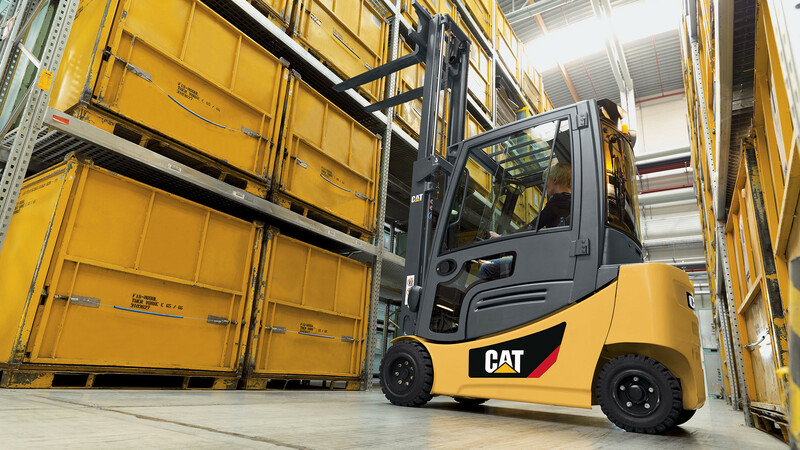 Types of Forklifts are classified based upon their structure and fuel option that the forklift supports.